About Product:This product is used for cotton, hemp, chemical fiber, wool fabric clothing, clothing, rinse to restore natural elasticity, fluffy, reduce depression faded antistatic, no Pilling, extending fabric life. 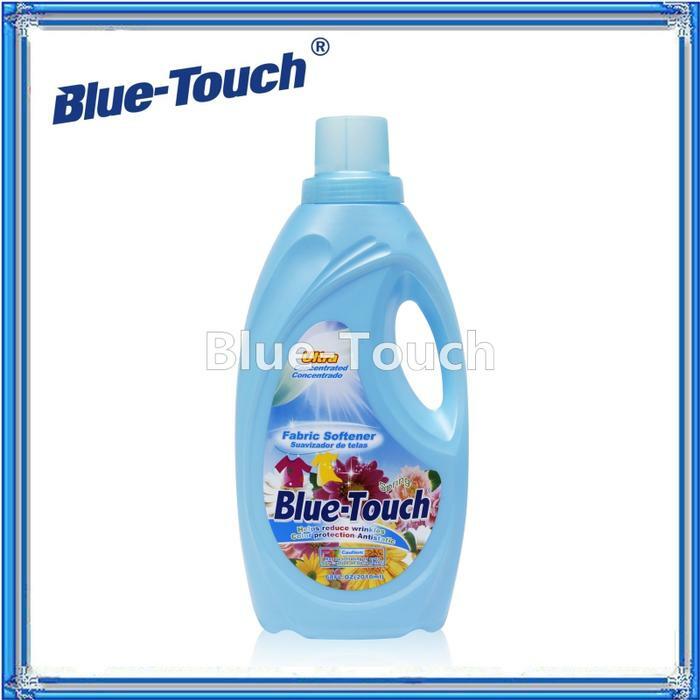 This product adds a bactericidal factor, can effectively kill harmful bacteria in clothing. This product is made for luxury fabrics such as cotton, hemp, chemical fiber, wool clothing, get your clothes after rinsing it, restore natural elasticity, fluffy, reduce depression fade resistant, not ball, extend fabric life. This product adds bactericidal factor, can effectively kill harmful bacteria in clothing.